As many of my regular readers know, I’ve created a few children’s book apps and am currently working on a new series. 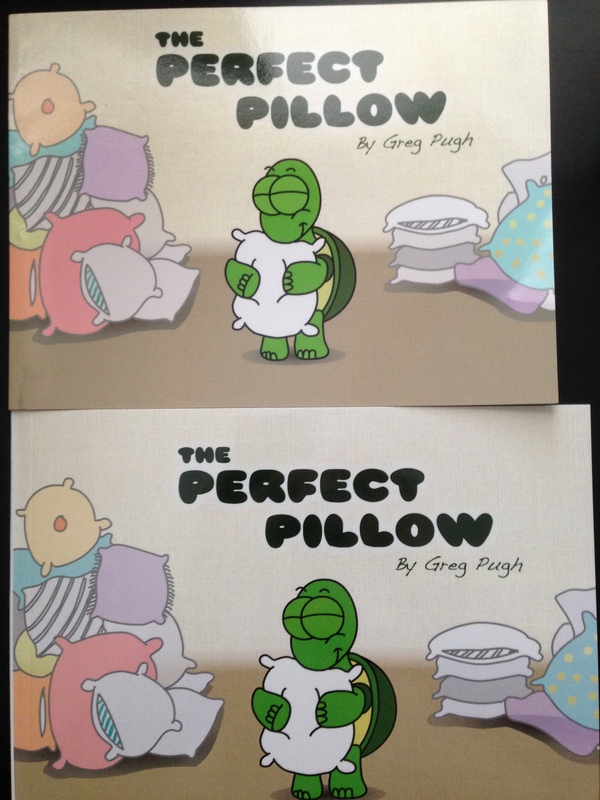 I took one of the books, “The Perfect Pillow“, and converted it into a paperback version through Bookemon.com. I liked Bookemon because there wasn’t a minimum order quantity, you could assemble your book on their website, and have a book ready to order in moments. However, I wasn’t thrilled about the price, nor was I happy that anyone could read the book in its entirety without purchasing it. That lead me to look for alternative publishing methods, one of which is CreateSpace. CreateSpace is Amazon’s Print-On-Demand (POD) branch where indie authors can take their book, upload it to CreateSpace.com, and have it available to order through Amazon.com and CreateSpace.com. When a customer orders the book, CreateSpace prints it and then ships it out (Bookemon is also POD). This saves on costs since there aren’t a stack of books lying around that may or may not sell. I received the proof of my book from CreateSpace today, and would like to give you the pros and cons of both companies. The advantage of using Bookemon (at least for children’s books) is that you can upload your finished artwork page-by-page to their website, drag and drop items as needed, and have it ready to go very quickly. The print quality is very nice with a thick glossy cover and pages that are also glossy and substantial to the touch. The learning curve is pretty small, I didn’t run into any major issues trying to figure out book assembly. CreateSpace is great because it’s through Amazon, so you have an enormous potential customer base. 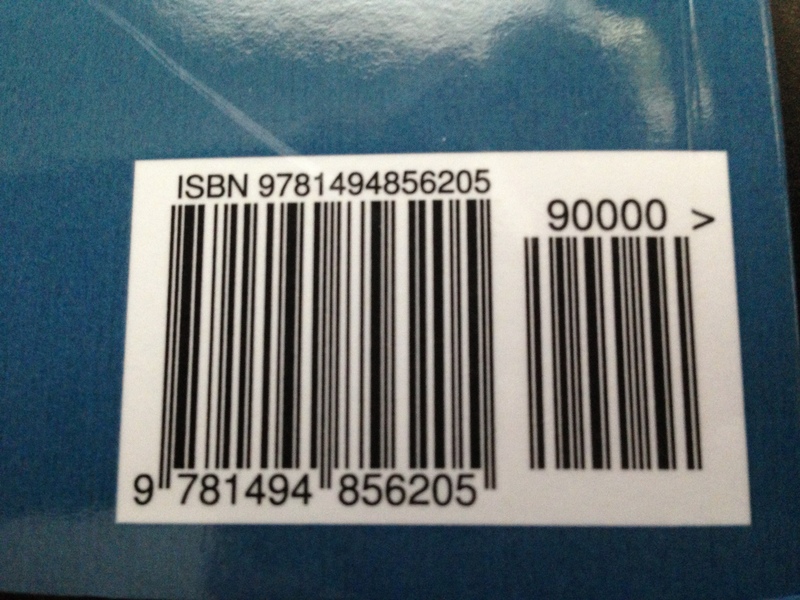 They will also assign you an ISBN for free if you don’t already own one for your book. 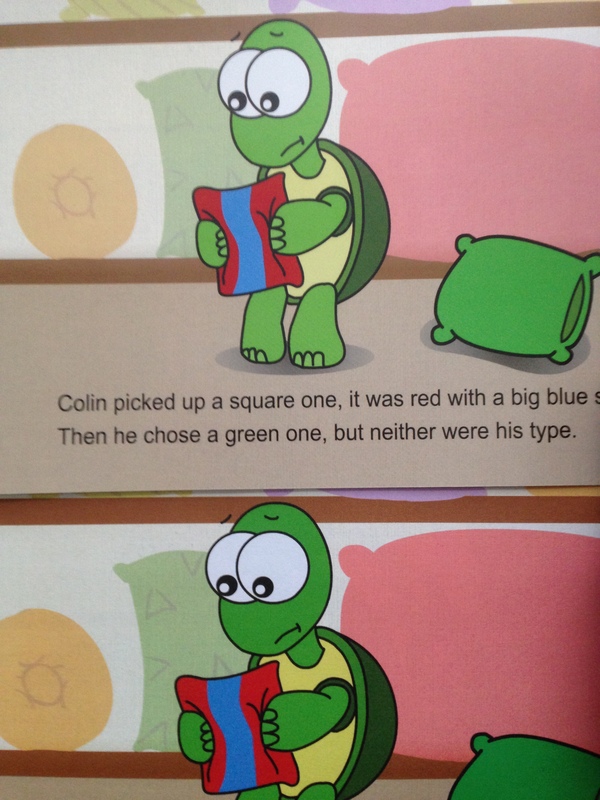 The card stock used for the cover is very similar to that used by Bookemon and you can choose glossy or matte. I’m also able to offer the book to customers for $5 less (shipped) through CreateSpace than I was through Bookemon. Also, if there are any mistakes in the book that will make it look bad when printed, each proof is looked at by someone at CreateSpace and you’ll receive a detailed report telling you what you need to fix. This was very helpful, I had issues the first two times I submitted my files. I don’t like Bookemon because as I said before, it’s more expensive ($5 per book) than CreateSpace. I can’t see too many people willing to shell out $15+ for a small indie children’s book. Also, there’s no incentive to buy books from Bookemon since they let visitors read the entire book in the preview. Not sure why you’d pay for a book that you can read for free on the site that’s trying to sell it to you. You can avoid this by making the book private, but then you have to buy a bunch of books yourself upfront and hope you can sell them on your own. The only issues I can see with CreateSpace is that it’s a little more difficult to get the book to them. There’s no option to upload images and assemble the book on their site, you have to export each page and then covert it into a single PDF file to upload. This might not be a big deal for a typical novel, but for something like a children’s book, it’s a bit of trial and error, especially when it comes to full-bleed cropping and print size. Also, after you approve the proof, it takes a week or so to show up on Amazon.com. I originally drew the book at 1024×768, which is the resolution of an iPad 1 (the primary device I targeted back in 2011). For print sizes, I had to look for dimensions that were similar when exported at 300 dpi. Bookemon’s closest version is 7.75″x5.75″ and CreateSpace’s closest is 8.5″x6.25″. Bookemon provides more of a true spine to the book whereas CreateSpace’s spine just looks like the card stock is bent around the interior pages. Bookemon prints at more of a true color of what you see on the computer screen and CreateSpace’s colors are darker. This is probably because you build the book on Bookemon’s site using an RGB profile and CreateSpace you need a PDF that’s print-ready at CMYK. Bookemon’s pages are glossy and CreateSpace’s pages are a matte finish. I’m not sure which I prefer to be honest. The matte finish makes you feel like you’re turning real paper book pages and the glossy pages feel a little plasticky. With younger children, the glossy pages might be easier to clean sticky fingerprints off of though, so glossy might be better. Overall, I think I’m going to go with CreateSpace for my upcoming Maddie Bear book series. It allows me to offer the books at a better price to customers, the books can be found on Amazon.com, and you get a free ISBN. Now that I’m familiar with the CreateSpace publishing process, I think it’ll go more smoothly next time. I’m considering writing a book that explains my process of writing/illustrating a children’s book and then converting it into an app and softcover book. Would this be something you’d be interested in reading?